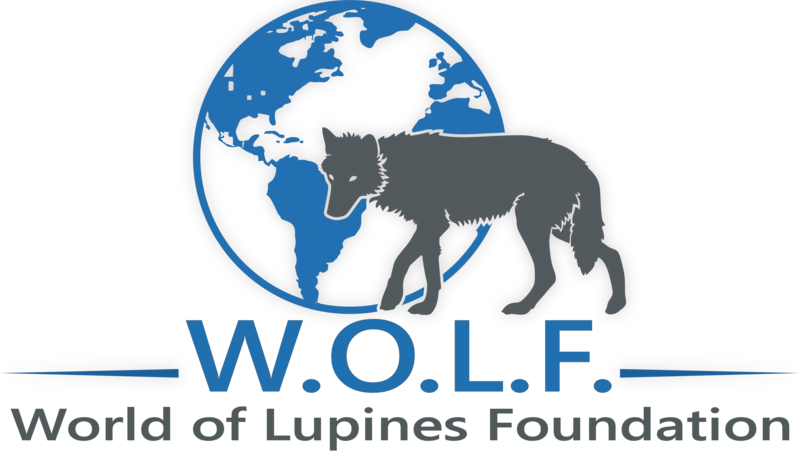 World Of Lupines Foundation – W.O.L.F. 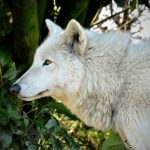 Welcome to the World of Lupines Foundation (W.O.L.F. 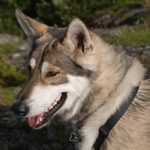 ), an international collaborative organisation of wolfdog experts, enthusiasts and ethical breeders. 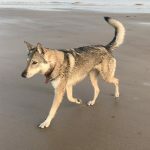 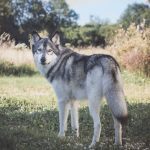 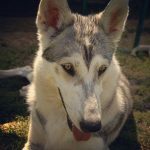 Our goal is to provide an educational and support network for wolfdog owners, supporters and breeders around the world and to run a global registration service for ethically produced Lupine Dogs. 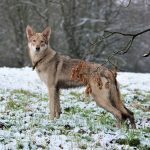 W.O.L.F. 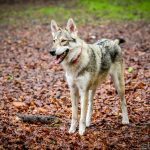 has grown swiftly since its inception, expanding the educational and welfare support system and already is harvesting the fruits of their first international breeding collaborations. 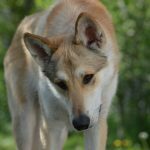 Following discussions with our wolfdog expert friends around the world and taking advice about the local needs of international wolfdog communities, we have decided to make our Lupine Dog breed development more inclusive to a wider range of wolf alike dogs (and their breeders). 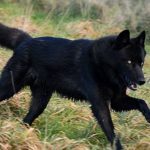 This will be achieved by a classification system of registry AND by expanding to become an umbrella organisation under which ethical international operatives can come together to collaborate, cooperate and support one another. 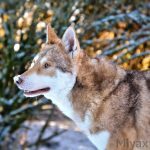 Each W.O.L.F. 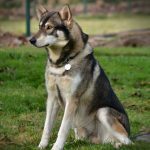 chapter around the world will have its own representative and local support network, providing ‘local knowledge’ and supplying a link to the global umbrella.